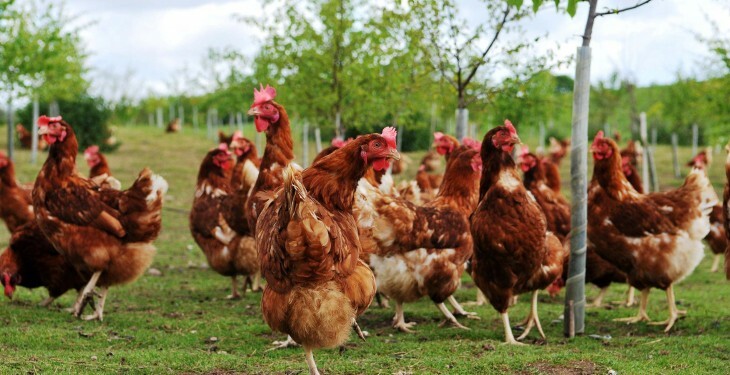 To date, there has been 61 highly pathogenic avian influenza (bird flu) outbreaks in poultry in southwestern France, the French ministry for agriculture has stated. The first case was confirmed in late November by the ministry. The French Agency for Food, Environmental and Occupational Health and Safety has confirmed that the H5N1 strain is not dangerous to humans. Thousands of ducks, geese and hens were all affected by the bird flu. Severe forms result in a significant impairment of general condition of the birds, especially in chickens and turkeys, ducks and geese express few symptoms, according to the ministry. Respiratory symptoms, digestive or nervous, may be involved and in case of lost productivity or abnormal mortality, even low, farmers should contact their veterinarian, it stated. In case of suspicion, the surveillance of the operation, development of samples for analysis, conducting an epidemiological investigation. 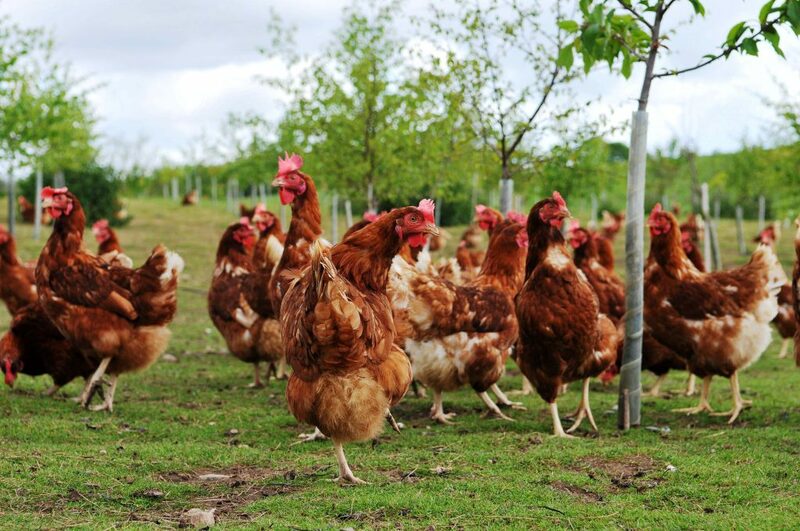 If confirmed, slaughter and destruction on site of all poultry and egg operations, cleaning and disinfection of holdings followed by a crawl space of 21 days. The establishment of zones protection (3km radius) and surveillance (10km radius) around the farm, the implementation of these measures in suspected holdings identified during the epidemiological investigation. The ministry has said that the great variety of the influenza virus limits the scope for preventive vaccination. In France, bird flu vaccination is currently prohibited and the ministry has said that it can only be authorized in exceptional cases and for one-time vaccination programs, such as zoos, and after informing the Commission.